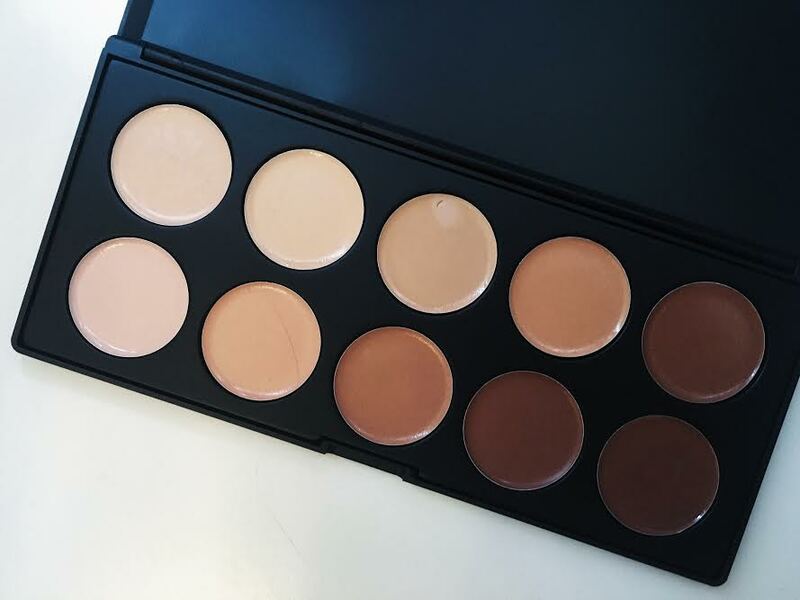 The 10CON palette in made up of 10 concealers for cooler skin tones. They're very creamy and provide great coverage. I love using creamy products as they seem to melt into my skin really well and leave a flawless finish. I sometimes have dry skin too so some powdery products tend to emphasise that. Despite some creamy concealers coming off as cakey, this morphe palette is far from it. The colours blend well into my skin. 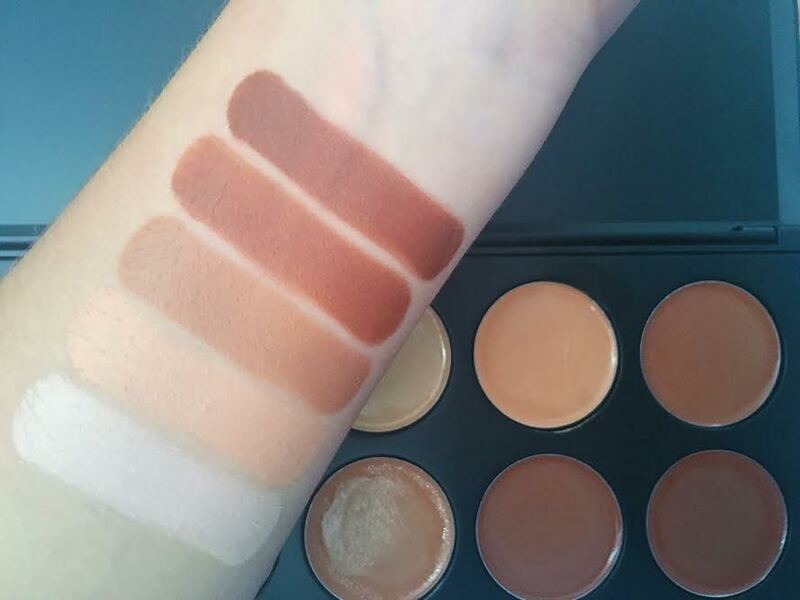 I bought this palette with the intention of using it to contour as it has an amazing variety of shades. I think it would be hard to not find a shade that works well with your skin tone. 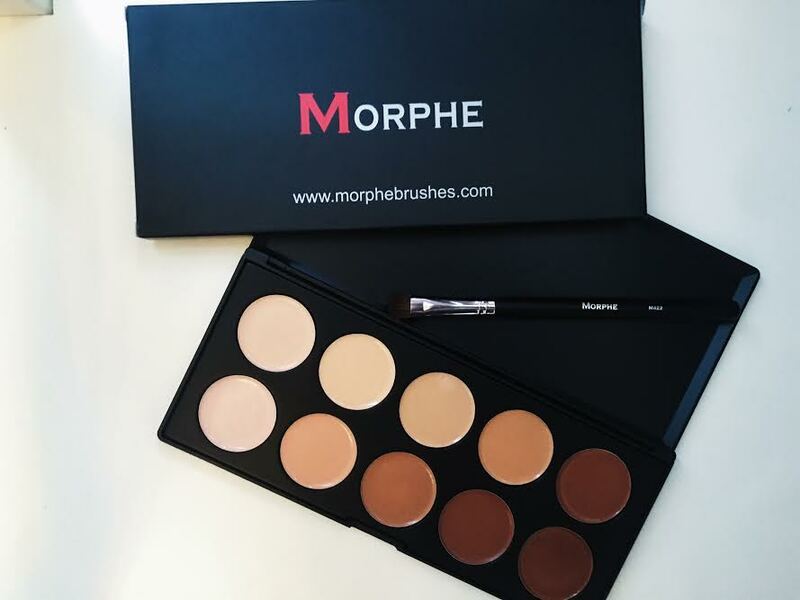 The palette is very versatile as you can use it for simple concealing but also to create an entire new look by contouring. 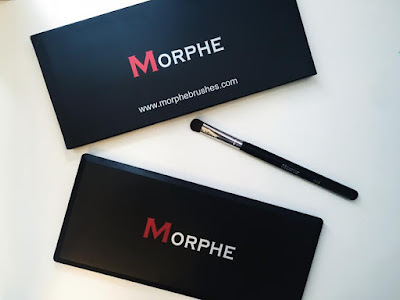 I also bought the Morphe M422 brush which is great. It is a very dense brush but it is also soft so it easy to apply eyeshadow evenly. 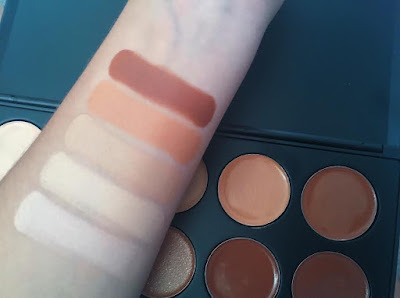 Swatches of the top row from left to right. Swatches of the bottom row from left to right. This palette is £11.95 from Beauty Bay. If you have tried any morphe palettes let me know what you thought of them!